In every industry, there are common phrases that catch people off guard. When you are talking with the various lighting design companies in Michigan, you will start to notice standard phrases. 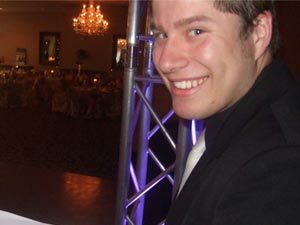 Since there are only several reputable event lighting companies in Michigan. This might be the best place to understand the lingo that comes along with your conversations. Remember that any company that you are considering should by able to justify why you will or will not need a specific element of lighting design without you having to talk like a lighting designer. Before we can even start explaining the differences in options, we first need to understand what is an LED. This is a light-emitting diode (LED) is a semiconductor light source that gives you an infinite amount of color changing possibilities. These are fixtures are usually the size of a soccer ball or laptop. These units are not only good for you, but they also have low impact on the environment. The fixtures have minimal power draw which also means they do not give off that much heat. 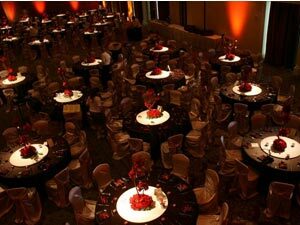 Light Up My Event utilizes LED technology for a majority of it’s lighting applications. This method of lighting is considered old school. The drawbacks with par-cans, is that your room remains the same static color for the duration of the event. Also since these little cans get hot, people can get 3rd degree burns form accidental touching the outside of the housing. They have a high power draw which means they might pop a circuit during an important part of your event. If someone bases a quote on par-cans, think twice! This is what par-cans use to mimic a specific color. 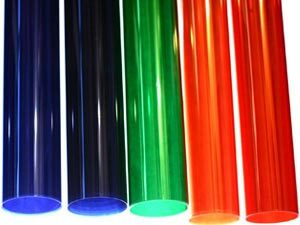 A gel is a thin colored plastic strip used to create a color on the wall. This plastic pieces are cheap and come in sheets that you have to cut with a razor knife. This is the most common solution companies will recommend when exploring possible avenues of lighting design. Basically what happens is computer controlled lighting fixtures are placed around the perimeter of your room to shine light up the walls (hence the term uplighting). Light Up My Event only used LED fixtures, so a data cord is connected to every fixture. 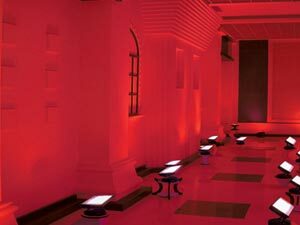 This allows your light designer to program scenes and sync the color with the mood of your event. This is the most common way LED fixtures have both power and data ran to them. Basically the unit has both an input and output. This means reduced time for setup/tear down. It also cuts down on the amount of cords, giving a simple cleaner look to the setup. If you haven’t heard it yet, then you probably will eventually. Most venue managers prohibit duct tape from being used on surfaces. Not only does it leave a sticky residue, but it also peals paint and varnish from walls/floors. Since gaff tape is a cloth based adhesive, it works best in the places needed most. Light Up My Event uses gaff tape to get the job done. Some light designers will throw this term around loosely. So what does it mean to saturate something? It means to have the most amount of color on a specific architectural area. Let me give you an example, if you shine a flashlight across a room in broad daylight, do you see the flashlight on the wall? Now the same scenario and you use the flashlight during the evening. The darker it is the more vibrant your colors will show up. Also the color of the architectural feature will have an impact on your color saturation. For example, light beige and other contemporary colors work well for reflecting color. If you are trying to uplight a wooden or dark section of the room, then the effect will not be noticeable. This is a small circular disc used inside of a lighting fixture to display a pattern onto a specified area. This includes custom image projection and name monograms. You can have the design of your choice aimed onto a wall or part of a dance floor. The possibilities are endless with gobos. Trussing is used to create elevated areas for lighting fixtures to hang from. This might be desired when you want to aim a certain color or effect over a large area. This includes tables, floors, landscaping, and people. These light fixtures shine a high intensity beam onto elements like center pieces, signs, ice sculptors, and other items involved in presentations. 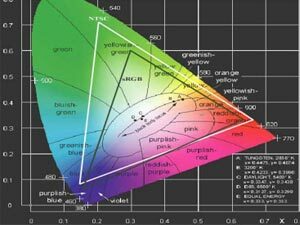 In order to get the appropriate amount of color saturation, the room lighting will need to be dimmed. When this happens, some details in your room become disregarded. Prevent this from happening by having pin spots highlight the important areas of your space. These terms are used interchangeably because they both accomplish the same thing. It means to either fill or wash a predefined area with color. Imagine that you have a giant paint bucket and you throw it on a wall, then you just washed your wall with paint. I know this is an oxymoron because you now have to “wash” your wall to get rid of the paint. I think you get my point, we only use light when washing/filling an event! Moving heads give direction to light. Imagine having multiple units that need to be adjusted several times throughout the event. It would be very inefficient to send someone up a ladder to manually aim a fixture. Not to mention that it would be distracting to guests. 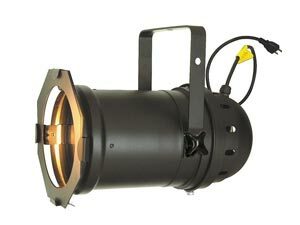 Moving heads give lighting designers the freedom to control direction via data cables. 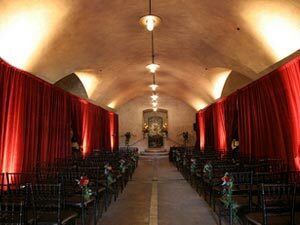 Ever go to a hall and think, if only someone could cover up these walls, pipe and drape does just that. It is predominately used to make dramatic backdrops. This consists of you guessed it, pipes and drapes. The drapes hang from a pipe that usually suspended above 10 feet. The fabric can be a special color, but it is predominately sheer white and lighted from the front. The fabric is bunched at the top to give a nice pleated look. Thanks for the simple and straightforward definitions!